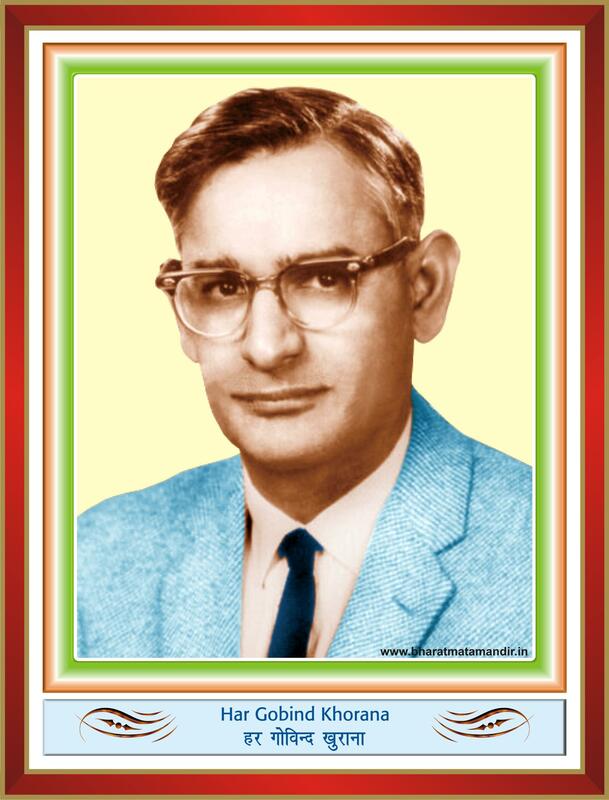 Har Gobind Khorana – Born on January 9, 1922 in Multan, after completing his education from Punjab University in 1945, he completed his Ph.D. in 1948 from University of Liverpool, where he want on a Govt. of India fellowship. He received Nobel Prize 1968 in medicine for his work “Interpretation of the genetic code and its function in protein synthesis” and produced first artificial gene in laboratory.